Professor Jamasb is Chair in Energy Economics. 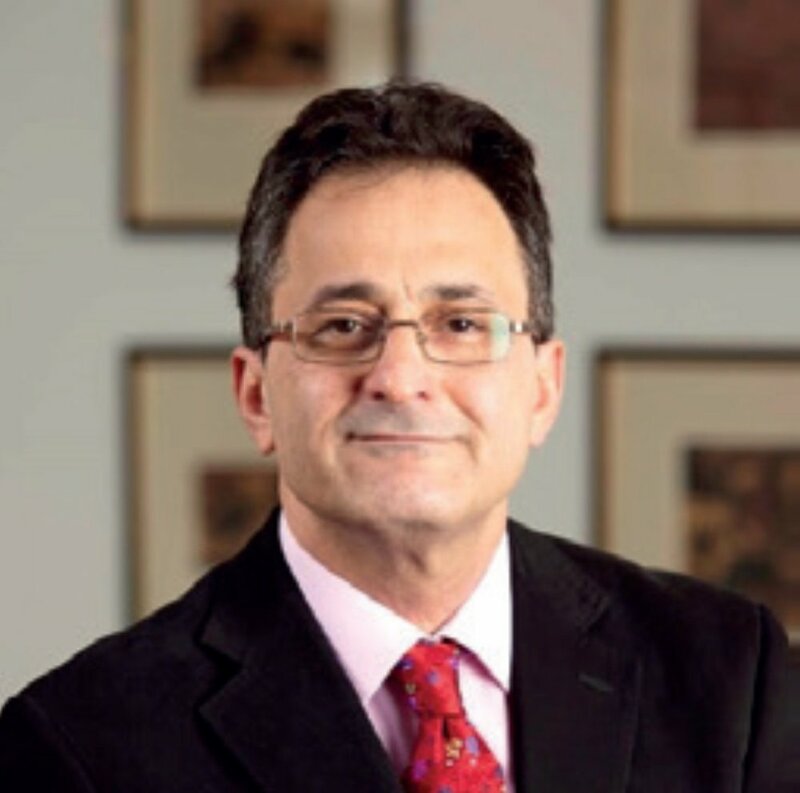 He has previously held a post as SIRE Chair in Energy Economics, Heriot-Watt University and was Senior Research Associate, University of Cambridge. He is a Research Associate at Energy Policy Research Group (University of Cambridge); Centre for Energy and Environmental Policy Research (Massachusetts Institute of Technology); and Oviedo Efficiency Group (University of Oviedo). He is a member of the academic advisory panel of the Northern Ireland Utility Regulator (UREGNI). Professor Jamasb has participated on research and consulting projects for the Council of European Energy Regulators, several European energy regulators, energy companies, Ofgem, Department of Energy and Climate Change, and The World Bank. He is co-editor of the inter-disciplinary books The Future of Electricity Demand: Customers, Citizens and Loads, 2011; Delivering a Low-Carbon Electricity System, 2008; and Future Electricity Technologies and Systems, 2006; all published by Cambridge University Press. In addition, Associate Editor of the Energy Strategy Reviews Journal. 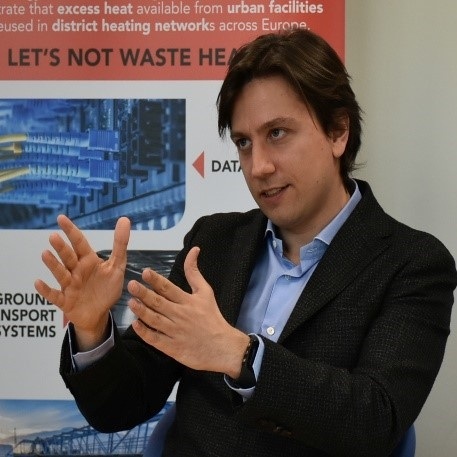 Mr. Alessandro Provaggi is leading the DHC+ Technology Platform since joining Euroheat & Power in March 2015. Preceding this, Alessandro worked for EUREC as the Coordinator of the European Technology Platform on Renewable Heating and Cooling. He formerly served for the European Commission and the European Parliament, focusing on energy, infrastructure and environmental projects. Additionally, Alessandro was involved in working-group negotiations for the G20 and other high-level policy forums. Alessandro gained his Master’s in the field of public policy and international relations from the University of Bologna and completed a accelerated management programme at the Solvay Brussels School. He is a former Visiting Scholar at the Global Project Center, Stanford University, where he undertook research on innovative financing for energy projects. He speaks English, French, Spanish, Italian and some Dutch. Set up under the umbrella of Euroheat & Power, the DHC+ Technology Platform is the European hub for research & innovation in District Heating and Cooling (DHC). It shares research outcomes, promotes education and advocates for innovation in district energy. Mr. Veli-Pekka Saajo is Deputy Director General at the Energy Authority in Finland. He also heads the networks department and he is a member of the executive board of the Authority. The Energy Authority has responsibilities in electricity and natural gas networks and markets, as well as in emissions trading, energy efficiency and licensing renewable schemes. He has worked with several expert groups involved in smart energy solutions in addition to electricity networks. Working for two decades within energy sector, he has a broad experience in regulatory aspects of electricity and gas distribution and transmission network operators. He has specialised in economic regulation and incentive schemes with view of an economist. He is an active member of the Council of European Energy Regulators (CEER), especially with the Distribution System working group as a vice-chair (DS WG). As a former co-chair of the Electricity Quality of Supply and Smart Grids Task Force (EQS TF), this has given him a broad view on smart solutions in Europe. He is also active within academic research projects as a member of advisory boards of several European and national projects. Mr. Charles Verhaeghe is the Head of the Electricity Transmission Department within CRE, the French Energy Regulator, where he deals with network tariffs, network and interconnection investments as well as access to the transmission network. Charles graduated from the Ecole des Ponts Paristech and holds a MSc. in economics, and started his career at EDF Energies Nouvelles. He worked for 6 years at CRE as the Head of Cross-Border Electricity Trading and Balancing Market Department. From 2013 to 2018, Charles worked for Compass Lexecon, an economic consulting firm in Paris and London, on energy-related projects. Michael Villa is the new Senior Policy Adviser of SmartEn, the association of market players driving digital and decentralised energy solutions. He is specialised in energy, sustainable development and industrial polices with 6 years of experience as Senior Consultant to provide specific advocacy support to clients both in the EU and Middle East. 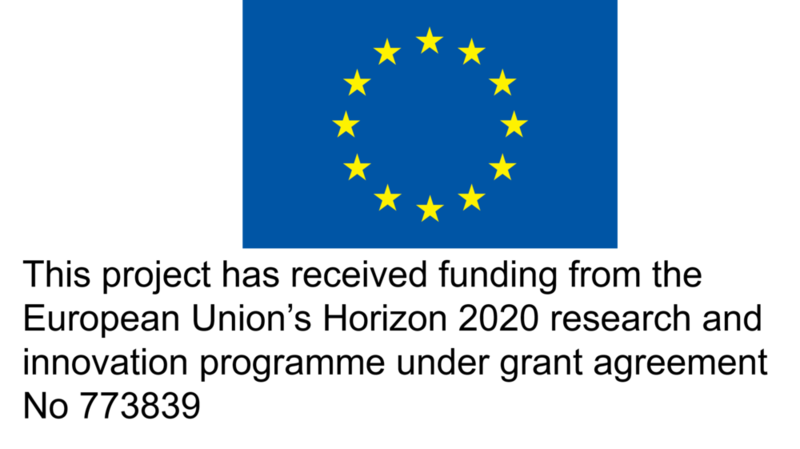 Among others, he led the Secretariat of a cross-sectorial business organisation, the European Alliance to Save Energy (EU-ASE), and supported Knauf Insulation as Public Affairs Adviser in Italy. Michael worked also in the European Parliament for a Cypriot MEP and at the Embassy of Italy in Copenhagen during the UN Climate Change Conference COP15. Michael has a Master at the Institute for European Studies in Brussels and a bachelor degree from the Catholic University of Milan. The workshop is co-organised by H2020 projects PLANET and MAGNITUDE, and DHC+ Technology Platform of Euroheat & Power. Participation is free of charge.